World champion Lewis Hamilton insisted Thursday that he was "100 percent certain that there will be another Schumacher in F1", backing Mick Schumacher to follow in his legendary father Michael's footsteps. "Firstly, thanks to his name but also because he does a great job," said Hamilton of 19-year-old Schumacher who wrapped up the European Formula 3 title at the weekend. "If I have a child who wants to drive, I'm sure he can get into F1 thanks to his name even if he does not have the level," added Mercedes star Hamilton. "But he (Mick) is working well and he's a good boy, he spent a few weekends with the team, last year I think, and he was very attentive. "He has talent, like his father, so I do not think his name is a burden, and it would be great for the sport." 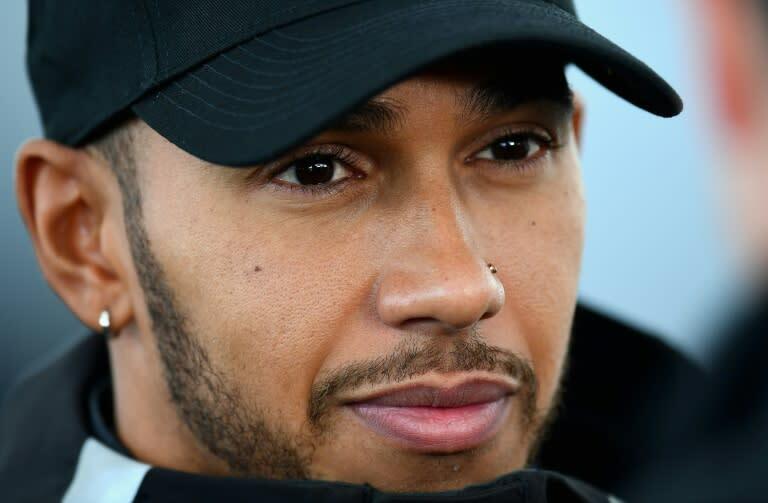 Hamilton was speaking on the sidelines of the United States Grand Prix where on Sunday he can become just the third driver to win the F1 world title five times.